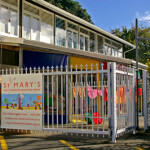 St Mary’s is a well-established, family-focused childcare centre in Karori, Wellington. Great teaching: Qualified, registered and experianced teachers; high teacher/child ratios and small group sizes. 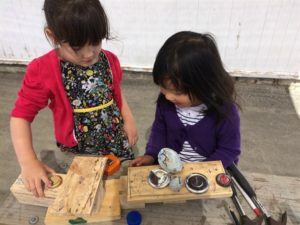 ‘Free play’ program supporting children’s individual learning and development. 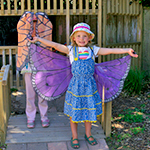 Exciting play environments that encourage exploration of various curriculum areas. Fabulous healthy meals (all prepared by the Centre), menues guided by the early childhood education food and beverage classification system. Individual children’s needs are catered for. Childcare gives more information about our care, including the hours that we operate. Curriculum has more about our approach to learning. Read our latest Education Review Office (ERO) report on the Education Review Office website. 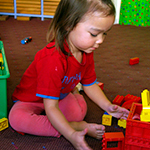 We are a well-established centre, formed in 1995 by St Mary’s Anglican Church in Karori as an outreach to families in the community. See if they feel right for your child. Read about how we support our families. Meet the people who manage our centre. Read what other parents say about our centre.